Do You Have a Brochure That Needs Translation? We have currently reached a period in history when spreading the word about just about anything is expected to appear in a variety of languages and not just in a single language like English. Sometimes translations of exact texts are hard to undertake if the source language is too complex. The text in some translations may take up more lines than in other languages. If you are planning to write an advertising brochure and you will want it translated into a variety of languages the easiest thing to do is keep the language simple. This not only makes it easier to translate but the variation in number of words used in different languages won’t be so great. Brochures that may have a catch phrase on the front page may find that when these words are translated into several European languages the number of words used may be two to three more than English. Conversely, Korean and Chinese may take up less space because the number of words used is less. How do professional translation services handle brochure translations? As brochures are often arranged in an attractive way in order for one to appear similar in different languages sometimes there are too many words so the font needs to be condensed so that it fits in to the required space. Languages where less words are used it’s necessary to stretch the words so that they fill the space. There are times where the brochure designer thinks that it is more effective to write some words in a different colour. However, not all translation services will be able to mimic the words in a chosen colour and get the meaning right too. The suggestion is to concentrate on the use of 2 fonts which should be sans serif and a serif. It is possible to bold, italicize and underline but the effect is not necessarily the same in the translated material as the original. 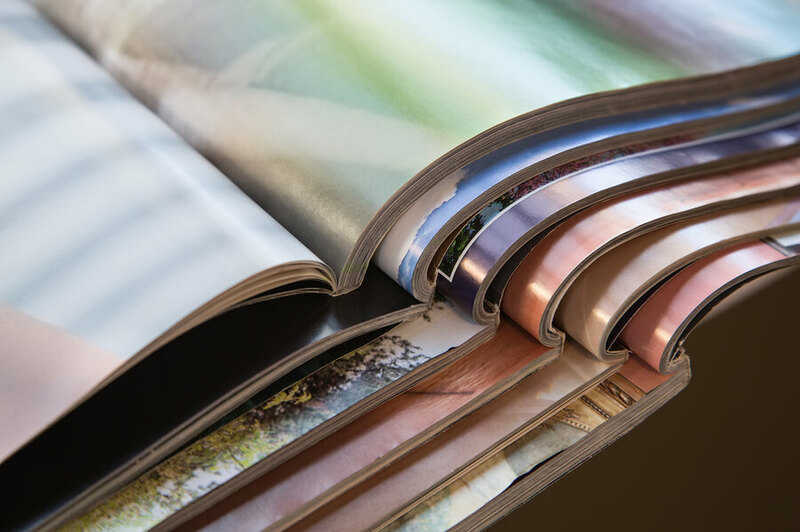 The best way to ensure your brochure gets the best treatment when it’s translated is to consult the professional translator first to decide what fonts and features are best used for your type of translation.